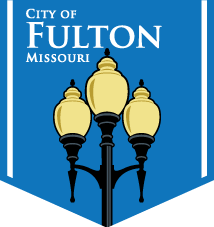 The goal of the City of Fulton’s stormwater management program is to comply with the six minimum control measures outlined in the Missouri Department of Natural Resources operating permit for regulated small municipal separate stormwater systems (MS4) and reduce the discharge of pollutants from the city’s stormwater sewer system to the maximum extent practicable. In order to help respond to possible stormwater problems, the City of Fulton has created the Stormwater Hotline. Simply call 573-592-3164 and leave a message detailing the issue and location.